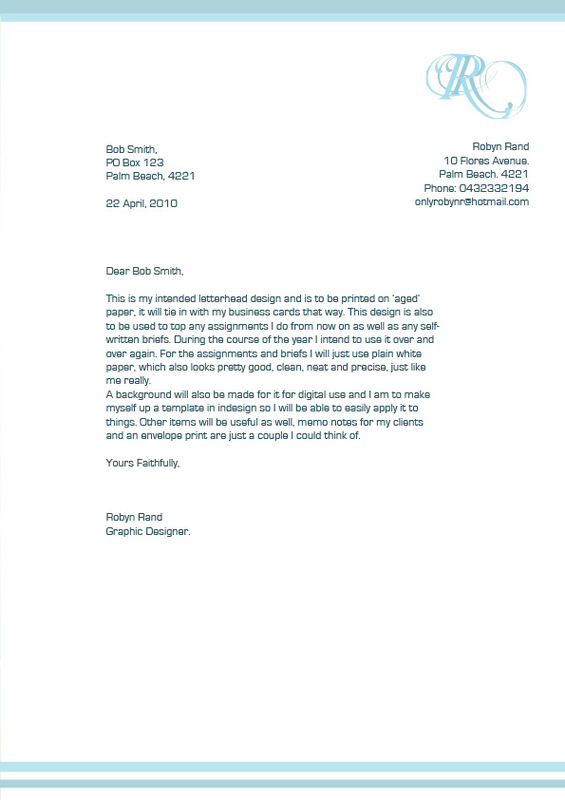 It’s sort of sad that, in our second year we have never really explored the whole business card/ letterhead thing. 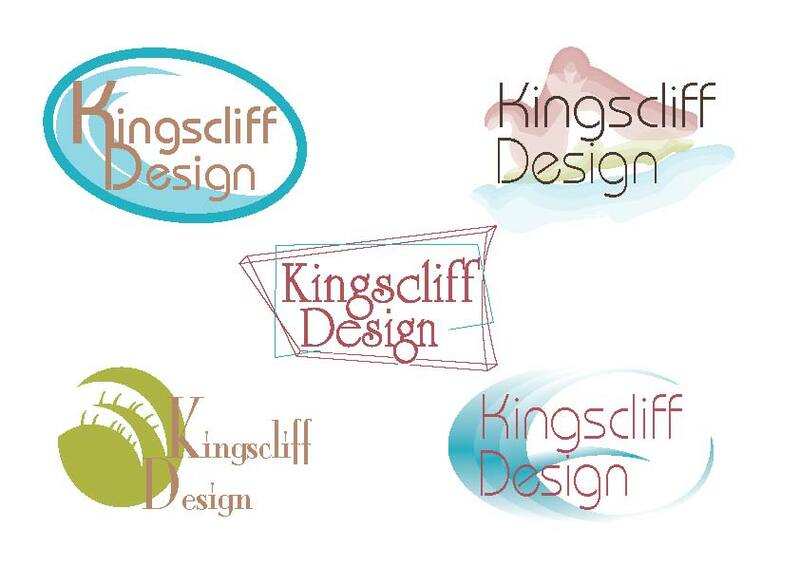 Logo’s are another that we have not yet really looked at – just something we gloss over on the way to something else, we have designed a lot of them but have we really been taught to design them? Does anyone ever get ‘taught’ how to design them, or is it just something that we just develop. Is there anything worth teaching or are those type of things just an accumulation of design skills combined to create something slightly useful and good to look at.